Qingdao Eastern Beauty International Trade Co., Ltd.
Q2: Do you supply free samples9 A : Yes, of course , and we will charge for the shipping fee. Q7: How do you get the mink fur9 A : It is collected when minks fall their hair every year. Q8: Can you provide drop-shipping 9 A : Yes, sure , we can ship order to your clients directly. 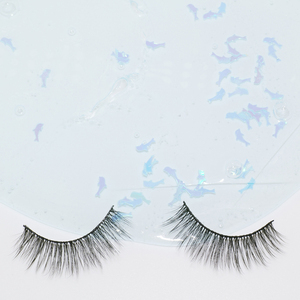 Qingdao Seashine Import & Export Co., Ltd.
Women across the world are using these false eyelashes to glamorize themselves and look really good. With time and consumer love, we expanded and became one of the largest eyelash importers in China. We continue to design and manufacture eyelashes and a plethora of new beauty products that advance the beauty world. Qingdao Yingmu Arts & Crafts Co., Ltd.
Each producing process of our lashes is under strict quality control, from materials to workflow. You just need to send the logo, and we will make the design, confirm, print and use for your lash orders. 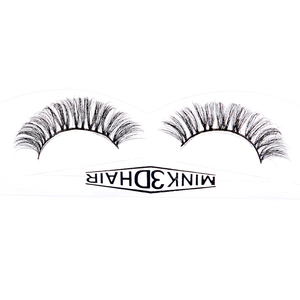 Q4: How many times can 3D mink fur strip eyelashes can be used9 A: 20-30 times in proper and gentle way. 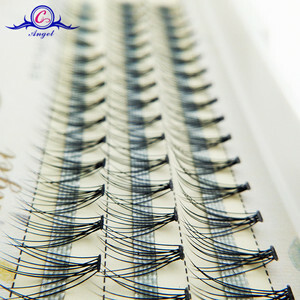 Qingdao Yiri Eyelash Co., Ltd.
Alibaba.com offers 21,059 3d volume lashes products. About 94% of these are false eyelashes, 3% are eyebrow tweezers, and 1% are eyelash glue. 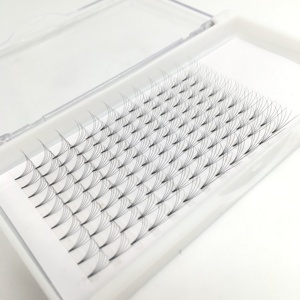 A wide variety of 3d volume lashes options are available to you, such as free samples, paid samples. 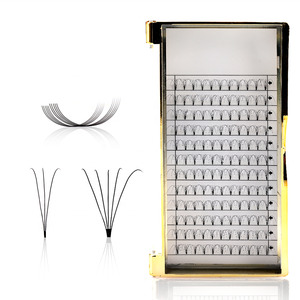 There are 21,063 3d volume lashes suppliers, mainly located in Asia. The top supplying countries are China (Mainland), Pakistan, and Taiwan, which supply 95%, 3%, and 1% of 3d volume lashes respectively. 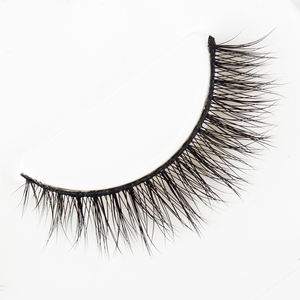 d volume lashes products are most popular in North America, Western Europe, and South America. You can ensure product safety by selecting from certified suppliers, including 620 with Other, 260 with ISO9001, and 60 with GMP certification.